The IL711T-3E high temperature, high speed digital isolator from NVE is a two channel CMOS device with typical data rate of 110Mbps. 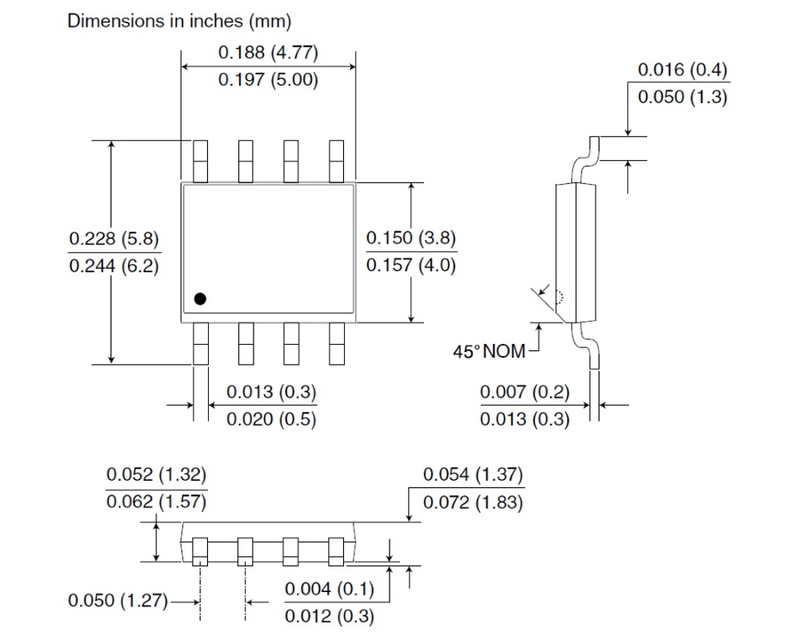 It features an isolation voltage of 2.5kVrms and 600 Vrms working voltage per VDE V 0884-10. 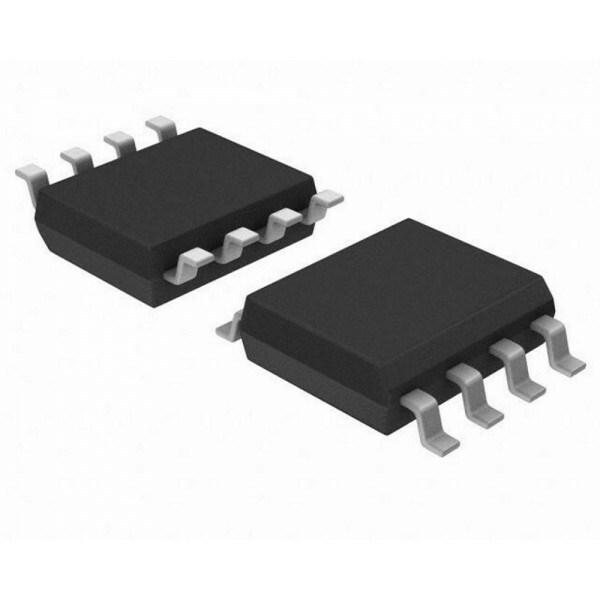 The IL711T-3E isolators are available in an 8-pin SOIC package and are specified over a temperature range of −40°C to +125°C. These isolators are the industry standard for solid-state signal isolation and the ultimate in usable data rate and performance. The IL711T-3E series from NVE are manufactured with NVE’s patented IsoLoop® spintronic Giant Magnetoresistive (GMR) technology. A unique ceramic/polymer composite barrier provides excellent isolation and virtually unlimited barrier life. The IL711 series, including IL711T-3E is UL1577 recognised and certified to VDE V 0884-10. The NVE IL711T-3E series symmetric magnetic coupling barrier provides a typical propagation delay of only 10ns and a pulse width distortion as low as 0.3ns, achieving the best specifications of any isolator. Typical transient immunity of 50 kV/µs is unsurpassed. The IL712T-3E high temperature, high speed digital isolator from NVE is a two channel CMOS device with typical data rate of 110Mbps. It features an isolation voltage of 2.5kVrms and 600 Vrms working voltage per VDE V 0884-10. 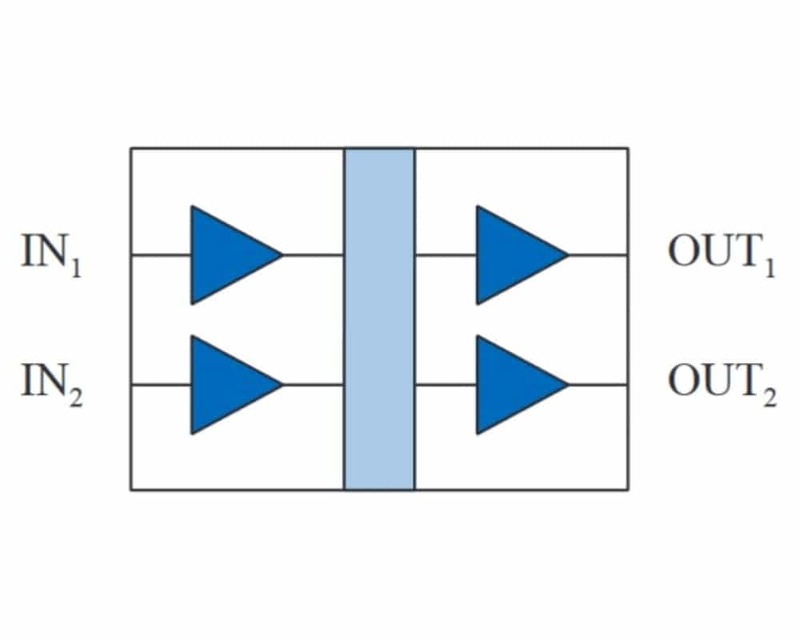 The IL712T-3E isolators are available in an 8-pin SOIC package and are specified over a temperature range of −40°C to +125°C. These isolators are the industry standard for solid-state signal isolation and the ultimate in u.. 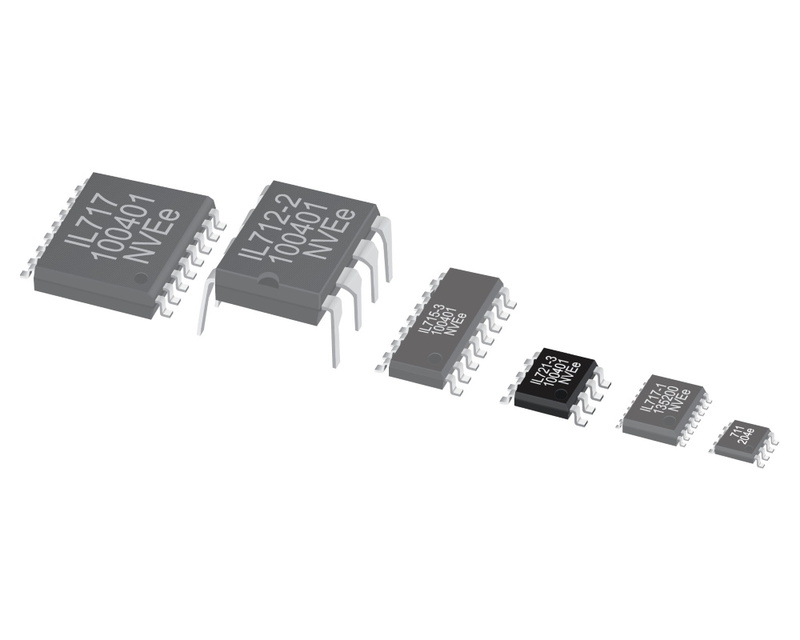 The IL721T-3E high temperature, high speed digital isolator from NVE is a two channel CMOS device with typical data rate of 110Mbps. It features an isolation voltage of 2.5kVrms and 600 Vrms working voltage per VDE V 0884-10. 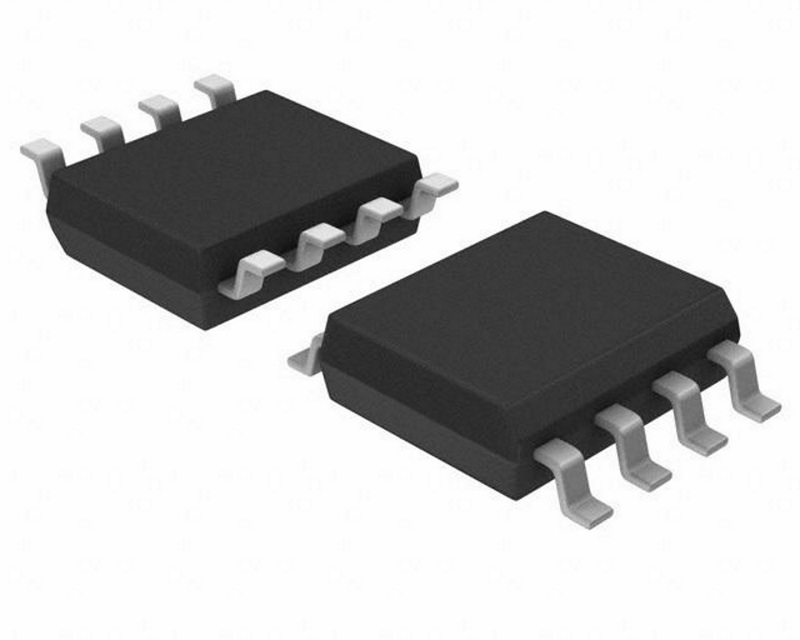 The IL721T-3E isolators are available in an 8-pin SOIC package and are specified over a temperature range of −40°C to +125°C. These isolators are the industry standard for solid-state signal isolation and the ultimate in u..